Sign Up to be an early Beta Tester for PTP! Thanks! We'll be reaching out when ready. We can't wait to share PTP with you! 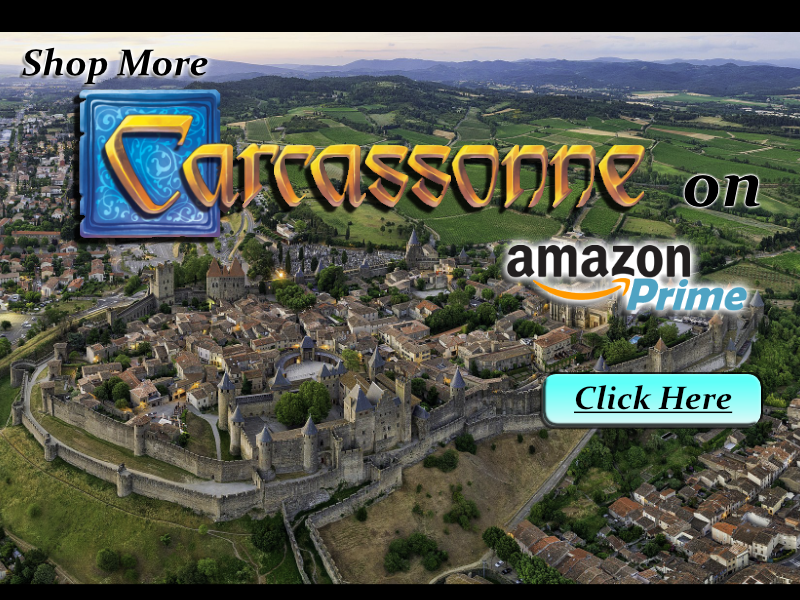 Keep track of your score in Carcassonne! Come in and get the rich taste of the Ambibrain aroma! An organization that aims to be at the crossroads of the logical and creativity; calculative and artistic; technology and humanity; you and the world.